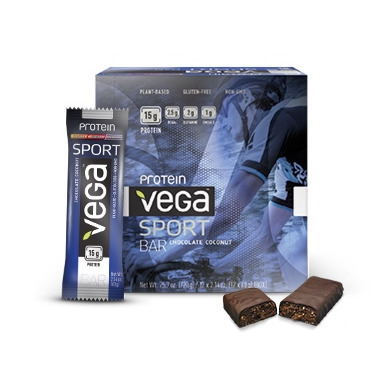 Vega Sport Protein Bars are non-GMO, gluten-free and made without artificial flavours, colours or sweeteners. Great tasting bar, had it a while back. Good bar for those craving their protein with a coconut flavor. Great tasting bar, for lovers of coconut, and chocolate! These are delicious bars that satisfy my cravings for something sweet while being healthier than chocolate bars. 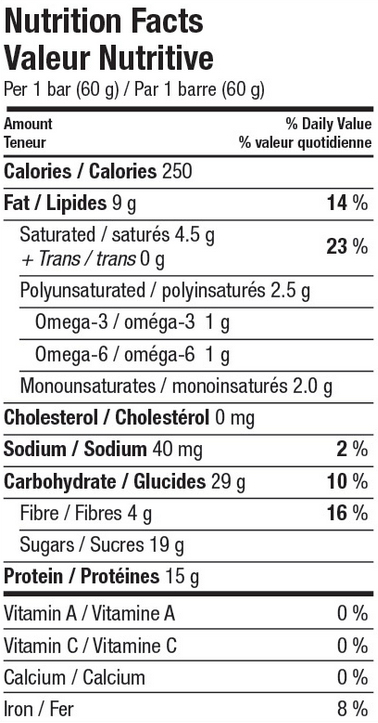 They also have protein that keeps me full in between meals or if I don't eat in time. Will definitely keep buying. I love Vega products and the clean ingredients!